First Lady Melania Trump is concerned about her son’s safety after Peter Fonda called for Barron to be kidnapped and placed in a cage. 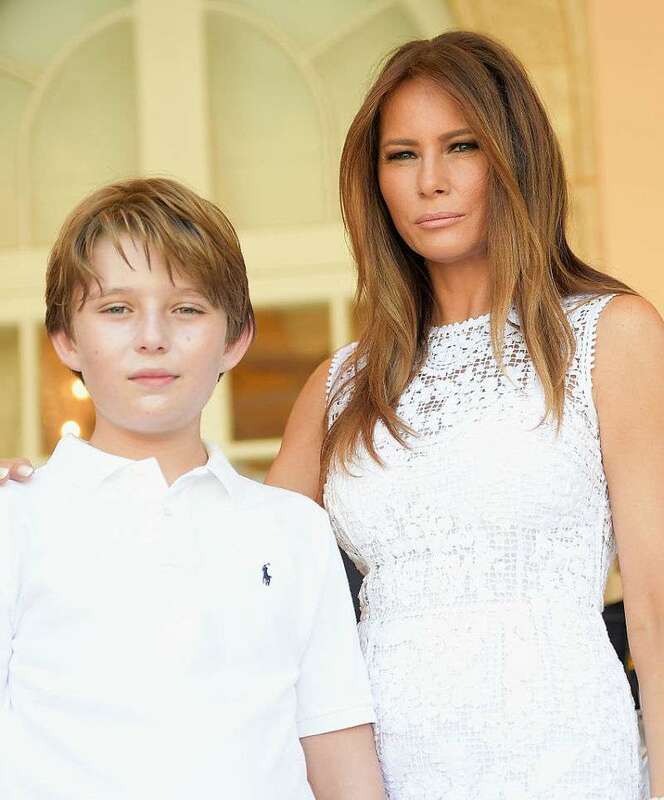 The first lady’s office is concerned about the recent incident with threats towards Barron Trump. 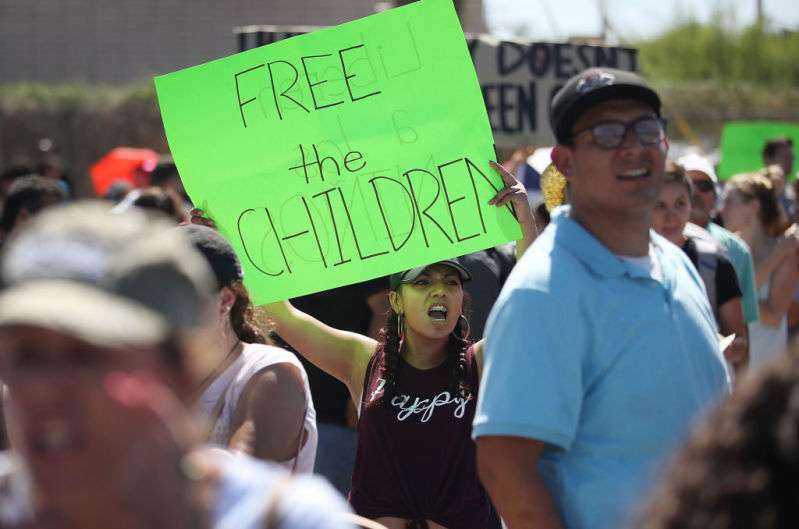 The actor’s message was his way to express the outrage about President Trump’s immigration reform regarding the situation with illegal immigrants’ children separated from their families at the Mexican border. After a wave of negative comments, Fonda deleted his tweet and released another one with his apologies to the Trump family. It was wrong and I should not have done it. 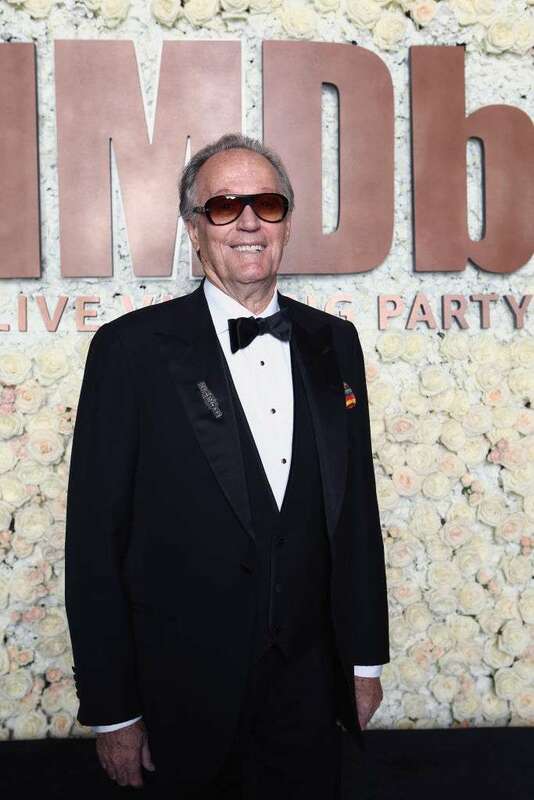 Peter Fonda's apology is NOT acceptable. This "being " is not human. He is an EVIL being and I hope and pray our law enforcement agencies do their jobs. However, Melania Trump took the actor’s threat seriously. FLOTUS has notified the Secret Service after Fonda called for kidnapping her son. 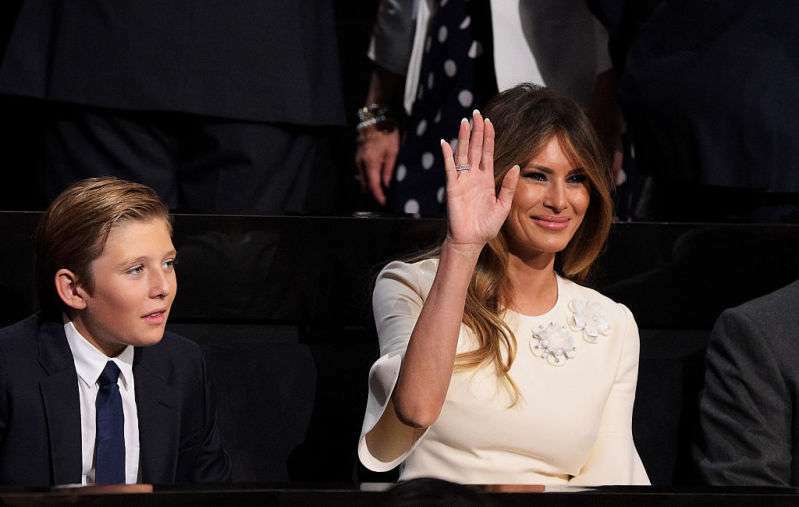 The first lady’s representative, Stephanie Grisham, told the Daily Caller that Ms. Trump was shocked by the harsh message towards the innocent boy. The tweet is sick and irresponsible and USSS has been notified. 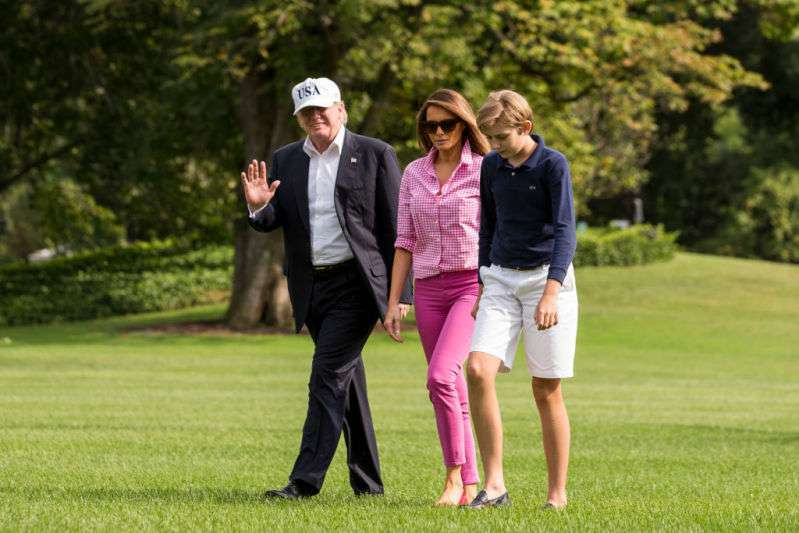 It’s obvious that Melania like any other mom worries about her son’s safety. It’s sad when children have to pay for their parents’ deeds.